By Caitriona McKenna | October 19, 2010. 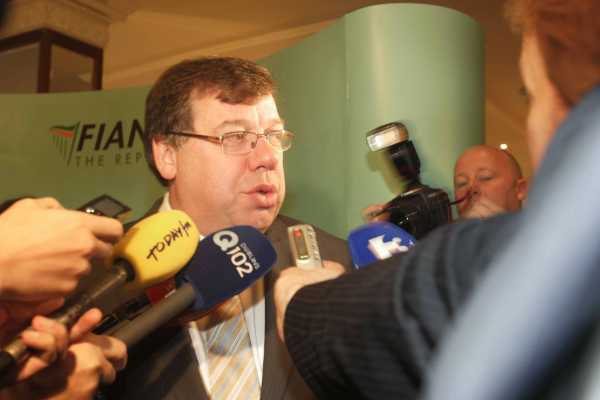 Taoiseach Brian Cowen faced immense criticism following an interview last month on RTÉ’s Morning Ireland radio programme, which he attended after a late night conference in Galway. Fine Gael’s Simon Coveney said on the social networking site Twitter that the interview was uninspiring and that the Taoiseach “sounded half way between drunk and hung-over and totally disinterested”. This incident sent not only the country but the world into uproar, sparking a debate in the global media as to the capability and leadership of our Taoiseach. It resulted in 457 articles in over 400 publications worldwide, as well as over 1600 tweets – all in less than 24 hours of the interview. More attention has now been drawn to the stigma of working after drinking the night before, or in most cases, a mere few hours before work. 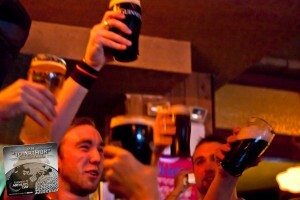 However, being Irish we are generally known for drinking – it is, after all, in our culture. “After-work drinks” in order to get to know each other are basically a tradition at this stage, or even used as a way to unwind at the end of a long day and have a laugh with colleagues. 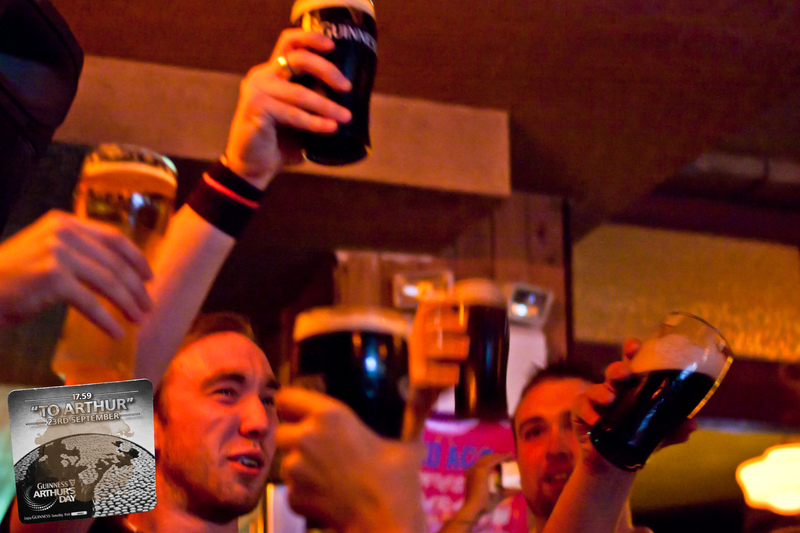 Drinking is both advertised and encouraged – as, for example, in promotions for “your local pub” on the radio. So where do we draw the line? It is apparent that many people feel strongly when it comes to the stigma that has been attached to drinking when in work the next day, but no matter how many people complain and say it is a disgrace it doesn’t seem likely that it will stop people going out for after-work drinks any time soon. As I said, it is in our culture, and perhaps what needs to be done in order to move away from this stigma (as with anything) is to find a balance when going for a few when we have work the next day. There will always be someone who says “just one more”, but that’s when you have to decide for yourself if you can afford to indulge, or if it will affect your capability in work or with your responsibilities the next day.